Hanne is a part time TV junkie, part time nail tech, and full time student. She will be a freshman at Clark University this year, and is interested in studying English and Computer Sciences. She loves the majority of shows on TV; from reality shows such as Big Brother, to comedies like The Big Bang Theory, to dramas like Pretty Little Liars. Growing up, she found books to be a great escape, and that quickly transformed into a love of television. She especially loves how reality shows allow you to form a bond with people – both the stars of the show and other fans – whom you most likely never would have met or interacted with otherwise. The Amazing Race recap videos are what introduced Hanne to Your Reality Recaps, and YRR in turn introduced her to an entire new world of reality shows. 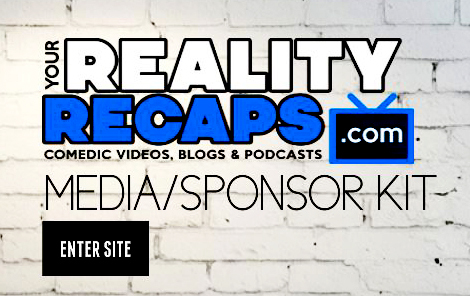 She is excited to join YRR and blog about ABC’s new reality show, The Quest. You can follow with her on twitter to get her perspective about everything from TV shows to random thoughts about life.